hour 40 minutes at Angamali on 11th January 2019. 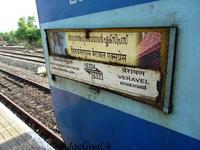 Train No.16334 / 16333 Thiruvananthapuram Central – Veraval – Thiruvananthapuram Central weekly express trains are permanently augmented by one AC 3-tier coach ex. Thiruvananthapuram Central from 07.01.2019 and ex. 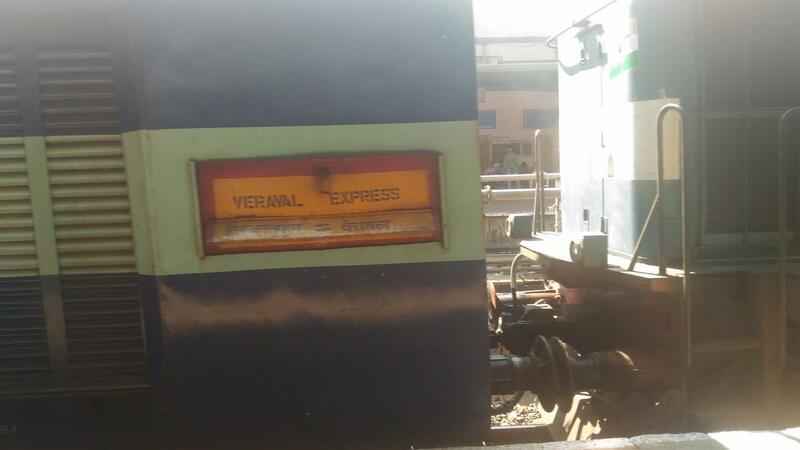 Veraval from 10.01.2019. The new composition will be 2AC-1, 3AC-5, SL-12 and General - 2 w.e.f 18th April 2019. 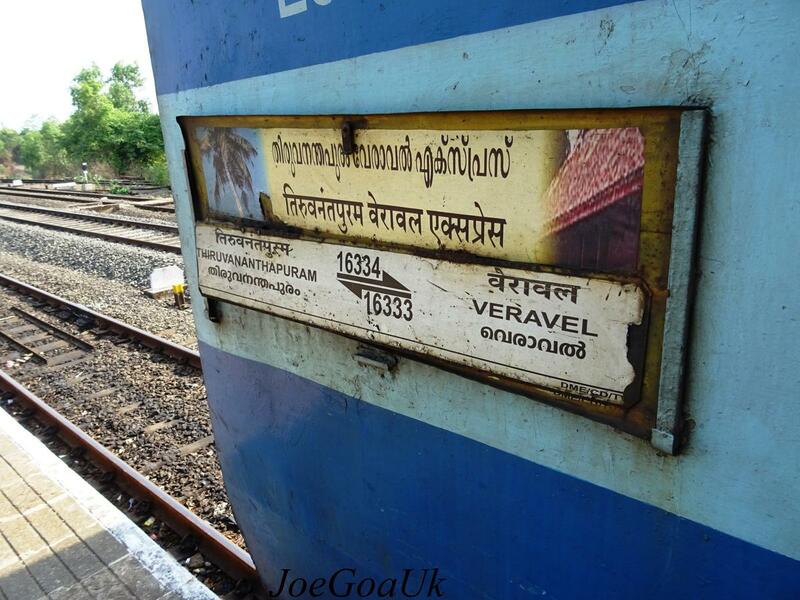 The Shortest Route between Veraval Jn and Thiruvananthapuram Ctrl is 12 km (1%) shorter.